 Featuring free WiFi throughout the property, Utsunomiya Tobu Hotel Grande offers accommodation in Utsunomiya, 31 km from Nikko. Guests can enjoy the on-site restaurant. Every room at this hotel is air conditioned and is fitted with a flat-screen TV. Some units feature views of the mountain or city. Every room comes with a private bathroom fitted with a bath. For your comfort, you will find slippers and free toiletries. The hotel also offers free use of bicycles and bike hire.